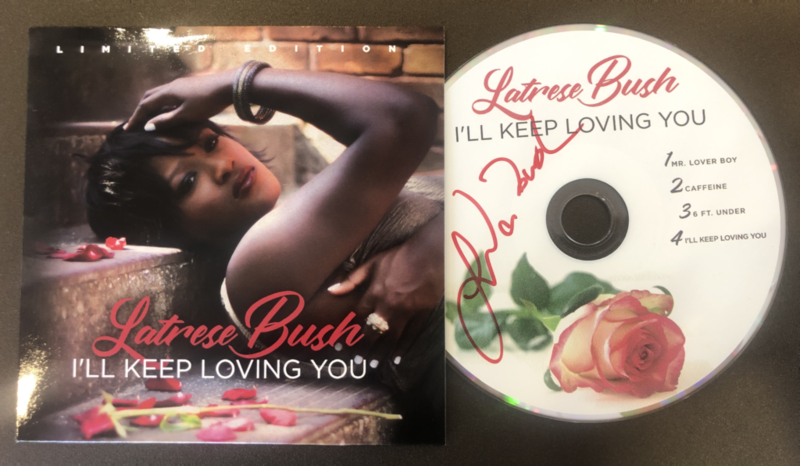 Latrese Bush just released a new project and you can be among the first to hear her new music! As a part of her birthday celebration, Latrese is sharing an EP of previously unreleased music to her dedicated fans. This is project commemorates Latrese’s most recent concert, Songs in the Key of Life, and is hand autographed by the singer herself. Order yours today and enjoy exclusive songs from your favorite songstress. Limited Copies Available. Get yours while they last! Powered By A.J.-Miles Media Group, Inc.